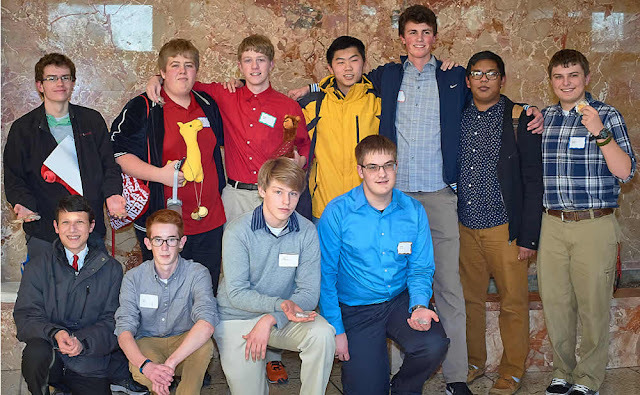 On Saturday January 21st the Knights Academic Decathlon team won the regional competition held at Midlands University in Fremont, Nebraska. They now are in preparation for the state competion to be held at Creighton University February 17-18, 2017. Bro. Joseph Dugick OSB R.I.P.